Two Ring-billed Gulls (adult & 2nd winter) were at Westfields. A first winter Black-headed Gull, Black 2BTH, was also present(TT). 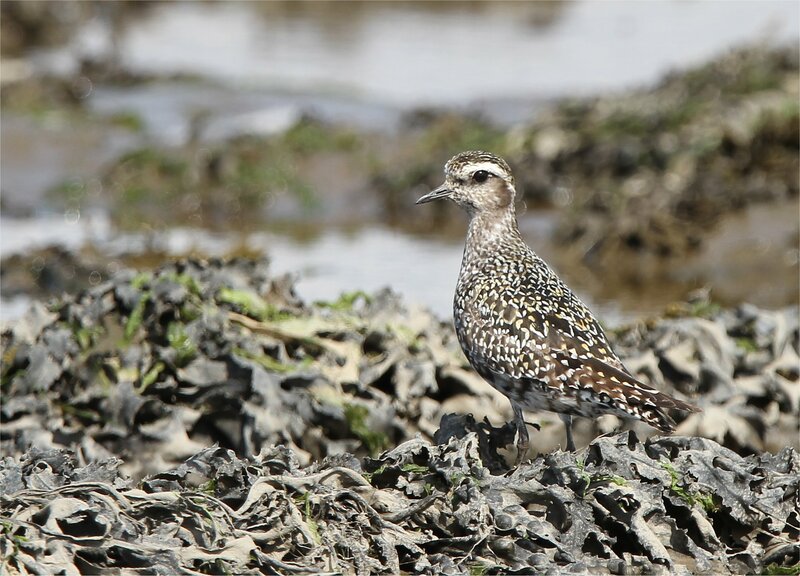 The bird was ringed as a chick on June 7th last at Marsh Lane Nature Reserve, Meriden, which is situated between Coventry and Birmingham. 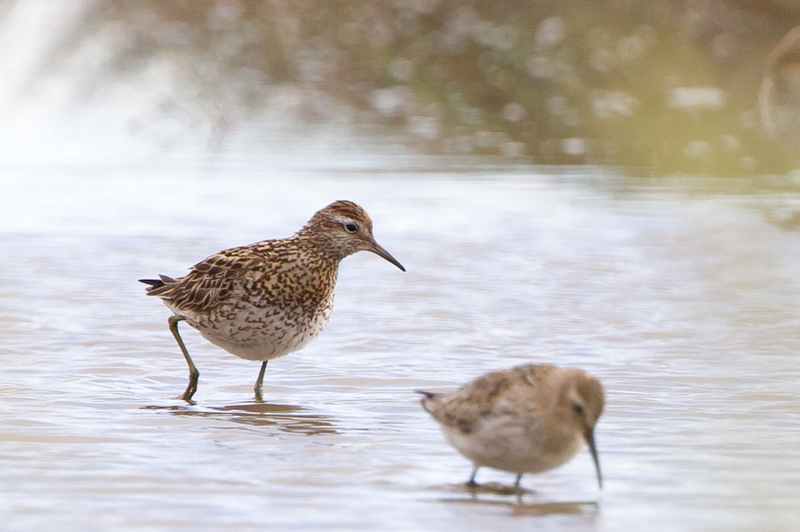 66 Tufted Duck, eleven Pochard, one Scaup, one Goldeneye, 12 Wigeon, eleven Mallard, 115 Coot, 12 Little Grebes, four Mute Swans, two Herons, a Little Egret, ten Snipe and a Curlew were at Coonagh. An Otter was also at the site (TT). One 2nd winter Ring-billed Gull was at Westfields (TT). Eight Hawfinches, three Brambling, a Buzzard and two Jays were at Curraghchase (Geoff Hunt). 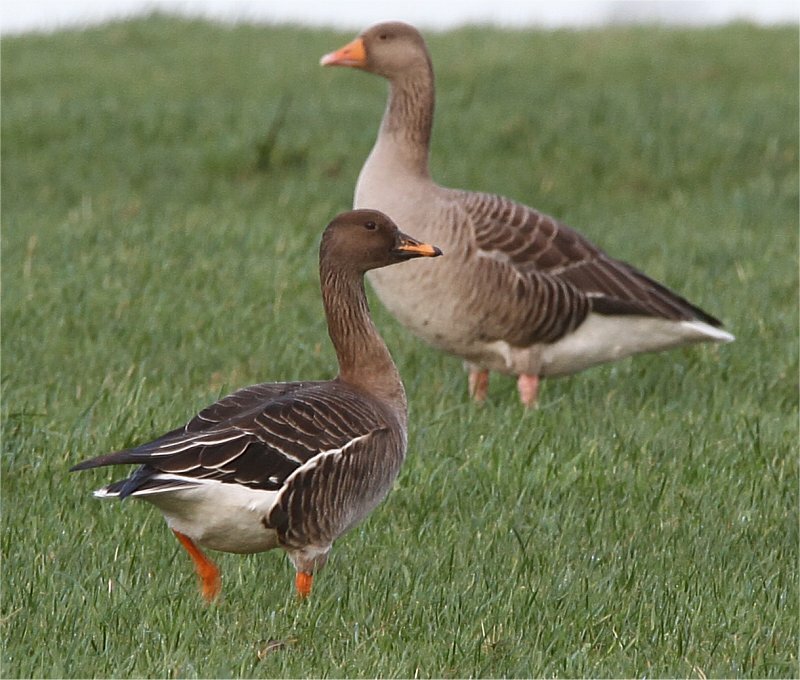 25 Greylag Geese were at Lough Gur (James McGrath). A flock of 40 Whooper Swans was at Toomdeely, Askeaton (Ellie B.). 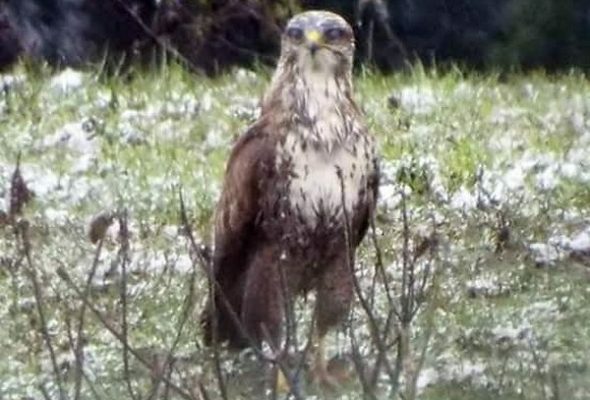 A Buzzard was at Glenmilliam, Ballingarry (Paddy Dunworth). Eight Hawfinches were at Curraghchase (Tom Buckley & Steve Millar). 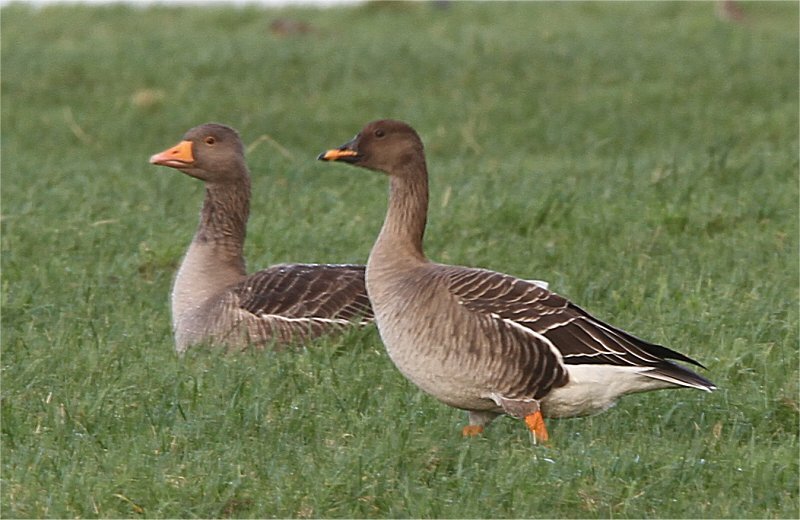 Two Scaup, 45 Tufted Duck, five Pochard, five Shoveler, two Gadwall, two Mallard, 60 Snipe and a Lapwing were at Coonagh (TT). 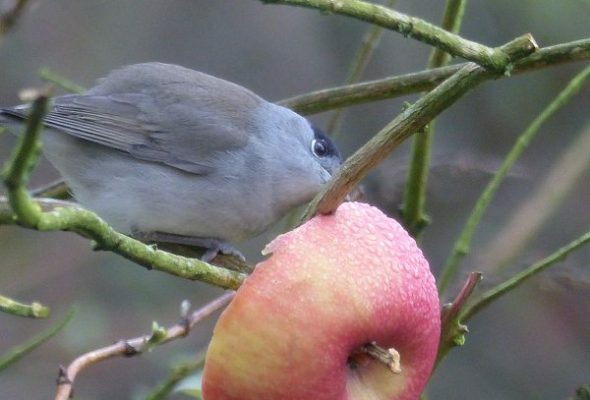 A Blackcap was seen in the hospital grounds at Dooradoyle (Jeff Copner). 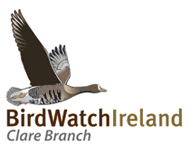 At least ten and possibly up to 15 Hawfinches were at Curraghchase today (Karl & Laura Woods). 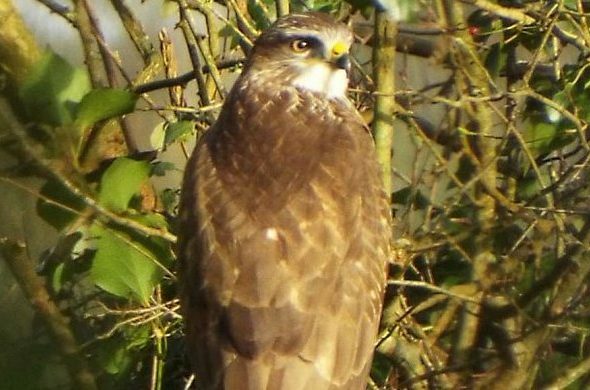 A Buzzard was Glenwilliam (Paddy Dunworth).